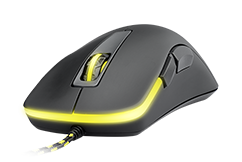 The M2 is developed with one goal in mind: to create a mouse that is guaranteed to help gamers perform. Rubberized surface for maximum grip, teflon feet for superior glide. Featuring the Pixart PMW 3310 sensor for speed, stability and precision. Built for consistent performance, using high-quality Omron switches. 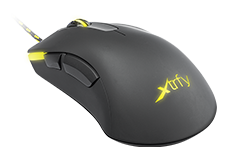 Equipped with CPI-buttons for adjusting mouse sensitivity on the fly. The M2 NiP edition is a special version of the M2, redesigned and carrying the iconic symbol of one of the most succesful teams in the history of eSports: Ninjas in Pyjamas. 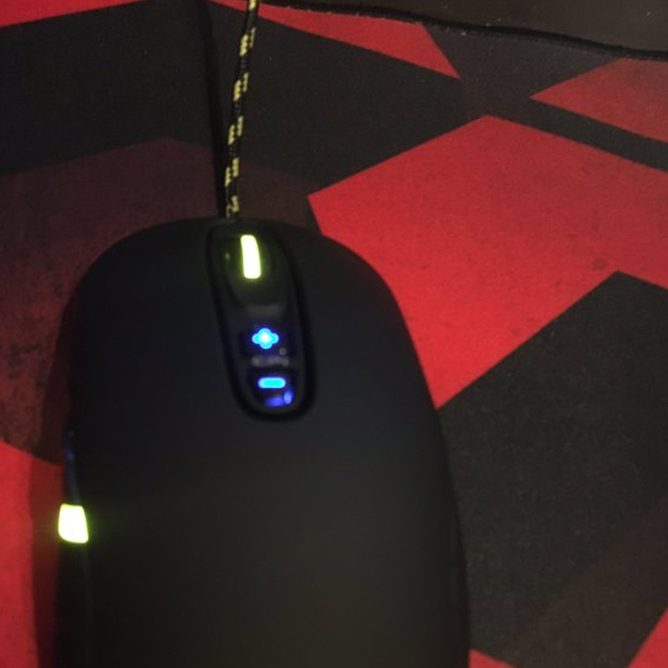 This mouse is produced in a limited edition. Like it? Don't snooze. The M2 is developed with one goal in mind: to create a mouse that is guaranteed to help gamers perform. 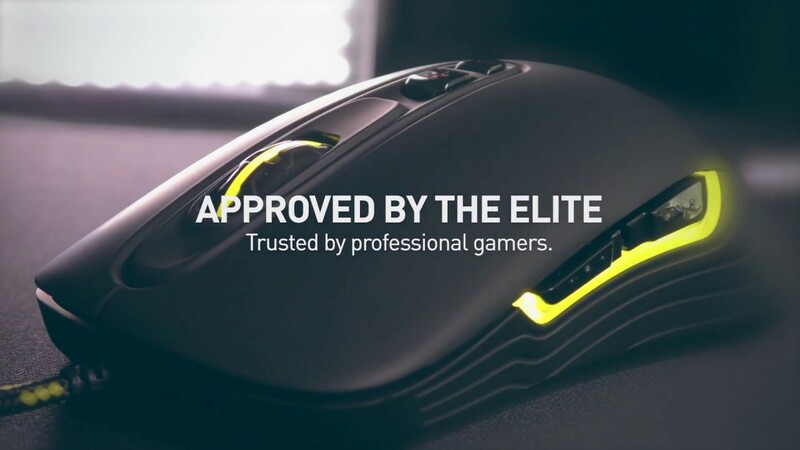 After putting our ears to the ground, and gathering the experiences of professional gamers, the result is a gaming mouse with carefully selected components and features, focusing on what really improves player performance. 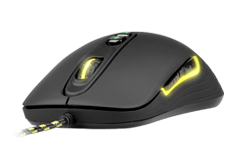 Based on recommendations from our network of pro gamers, the M2 is designed with a well-known ambidextrous shape. On the inside, we’ve put together some of the most high-performing components out there. Advanced optical sensor. For advanced gaming. The M2 is equipped with the Pixart PMW 3310, considered to be one of the best and most reliable optical gaming sensors on the market. With this sensor, you can simply expect the speed and stability required for increased precision in every move. The ambidextrous shape of the M2 is suitable for all grip styles. 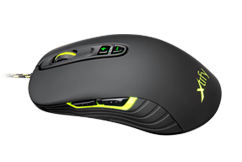 The mouse is provided with a rubberized, anti-slip surface for maximum control. And high quality teflon feet for superior glide. The M2 is built to provide consistent performance for a long time to come. It features top-grade Omron switches and a braided, hard-wearing cable. In terms of durability, the use of teflon feet is also a real winner. Although the M2 is created with a clear purpose, the focus on performance is no barrier when it comes to aesthetics. 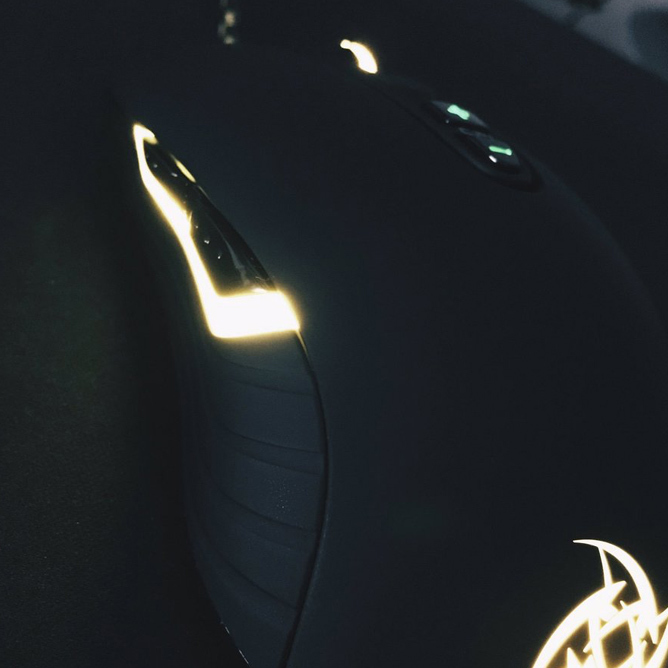 The clean black chassi design is combined with bright LED illumination, creating an impactful lighting on the side, the scroll wheel and the logo. Color? 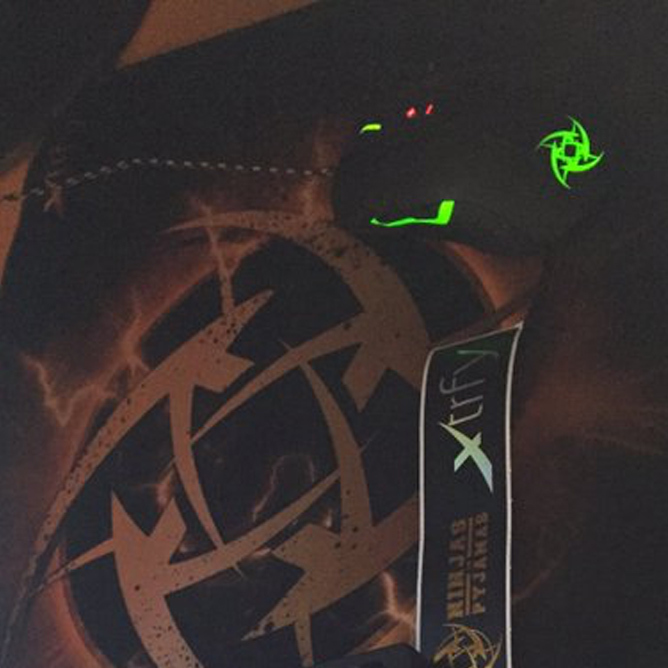 The exquisite Xtrfy yellow. This mouse is thoroughly tested and approved by the members of Ninjas in Pyjamas. 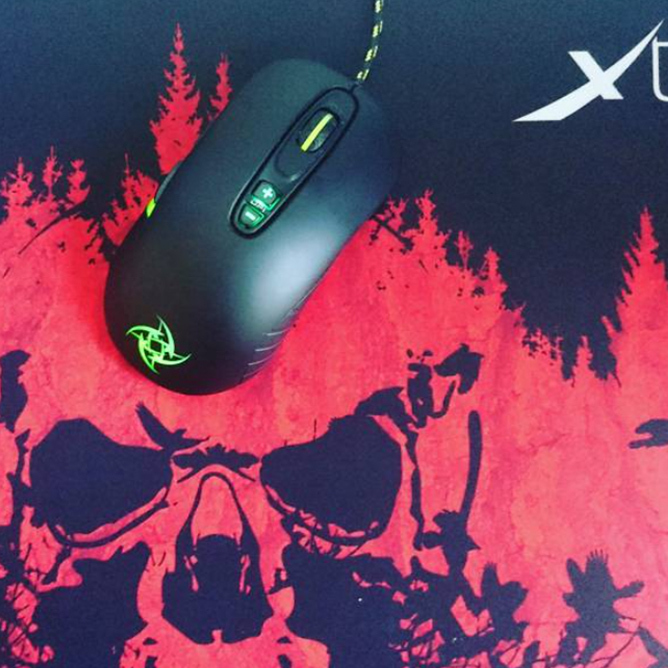 "If you are looking for a competitive mouse I can recommend this one." 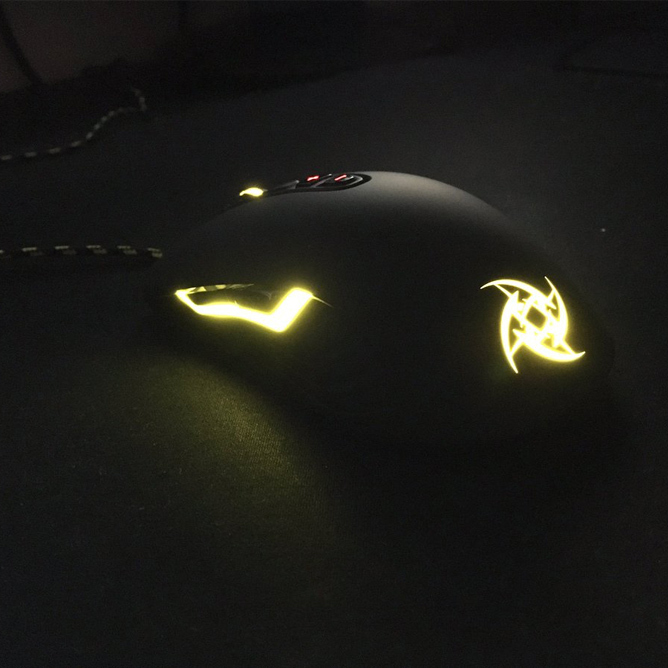 "If you can look past the locked sensitivity levels, then the Xtrfy M2 is a worthy mouse that offers an attractive design and decent performance." "A reliable and easy-to-use mouse, which makes it much easier to operate in Windows." 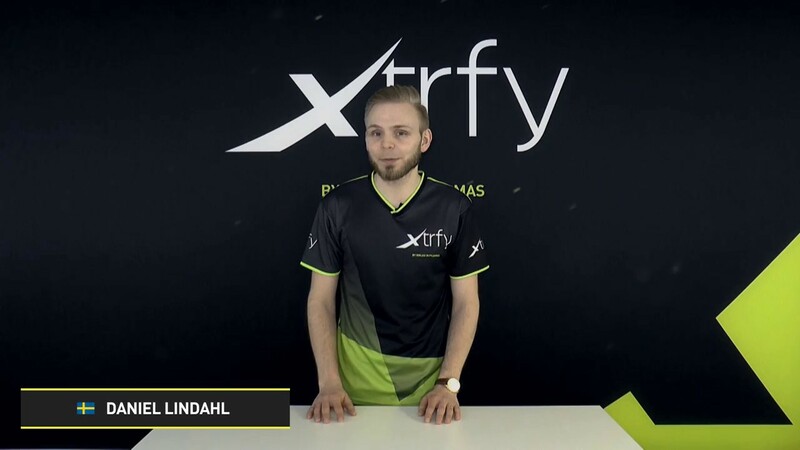 "... Xtrfy has cut away the nonsense and focused on quality, of which there is plenty." Test at Hardware Inside. 7,3. Test from the nordic site Nordic Hardware. Award: Rekommenderar! How do I get the latest performance update for my M2?